These courses are with Natalie and can be scheduled to suit you. 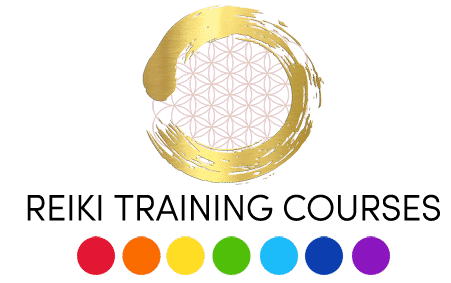 Reiki Refresher – Please contact us to discuss. Would you and a friend or loved one like to learn Reiki together? We offer 1-2-1 private courses. You pick the dates to suit you. Some people opt for this option as they feel more comfortable knowing that they will be practicing, working and sharing together with people they already know and have a connection with. enthusiastic again, even my friends and family have noticed!! You are both wonderful teachers and funny and human (with wicked senses of humour) and I have enjoyed laughing, giggling, chatting (a few tears) and being able to just be ‘me’ with other like minded souls. You two really touch people’s lives and hearts in a way that cannot be expressed in words, so ‘thank you’ for being you and for caring about the all of us and the universe in the way that you do!! It’s truely amazing! ” – Mary. Simply enter your email address below to get your ’10 Signs You’re Having a Spiritual Awakening’ guide via email.